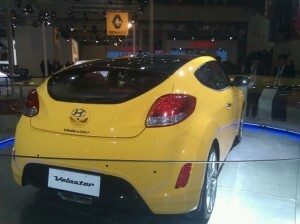 The 2012 Delhi Auto Expo is proving to be the platform in which numerous new cars are being displayed. 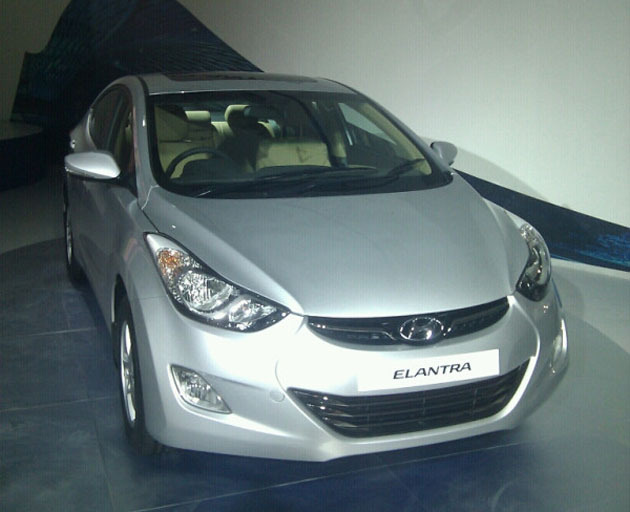 Indian Drives is providing you with exclusive pictures of the three-door coupe from Hyundai, the Veloster as well as its sedan the Hyundai Elantra. The team of Indian Drives has been able to shoot pictures of the silver grey colored Elantra as well as the Veloster in blazing yellow. 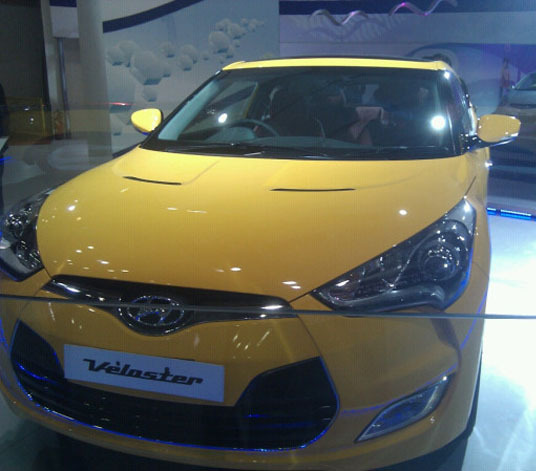 Both these beautiful cars have been displayed at the Auto Expo.